Formation’s relationship with Engineering Technology Group (ETG) spans over eight years, and we are proud to now be considered a technical partner. 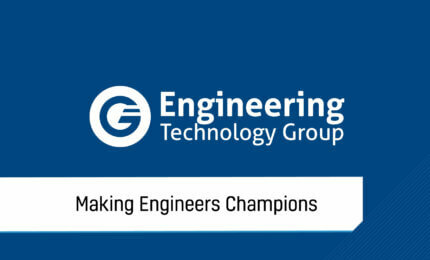 Our work with ETG has covered every aspect of our expertise. We have built a bespoke software app which has hugely improved quotation times, designed building signage, and exercised our graphic design and print skills with the huge Engineers Directory project. We also built and continue to run their website and provide full social and digital media marketing activity, with a dedicated account handler to promote ETG activity. We are more than happy with Formation Media and the partnership we’ve created, I don’t think there is a service they offer that we don’t tap into now. They’re a dynamic, forward thinking company, that takes the time to understand their customers needs and works closely with them to ensure they get the best return on their investment when it comes to operating, developing and promoting their business. 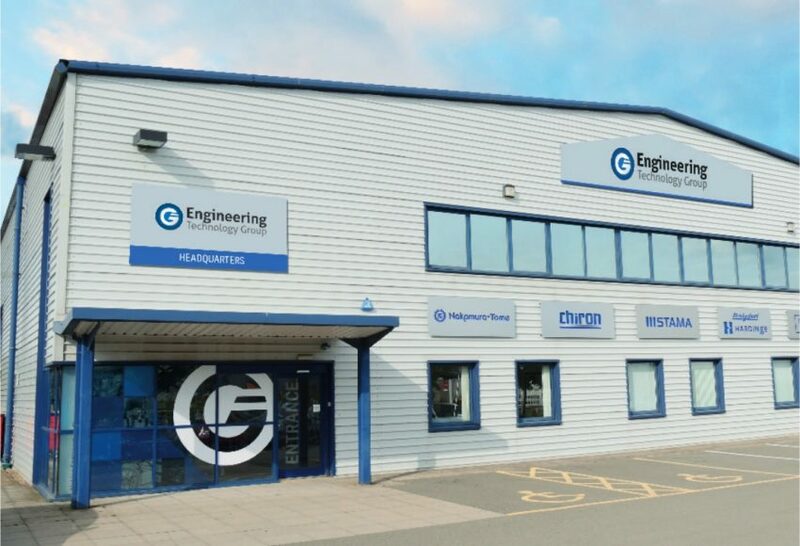 ETG is the fastest growing company in its sector and I’m sure Formation will be a long term partner helping us to develop, improve and grow our business in the future. Formation live and breath the ETG brand. As a technical partner, our goal is to encourage and nurture growth and business development through a number of initiatives. 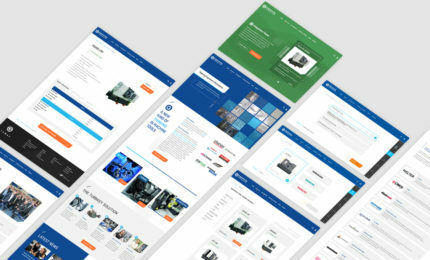 Using our in-depth knowledge of the engineering sector, we were able to work in partnership with ETG to create a user-centric, beautiful website. 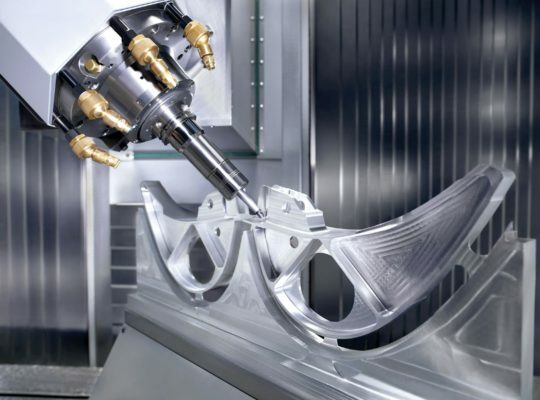 The platform not only communicated ETG’s unique services, but also displayed the wide range of products in which their machine tool associates offer. 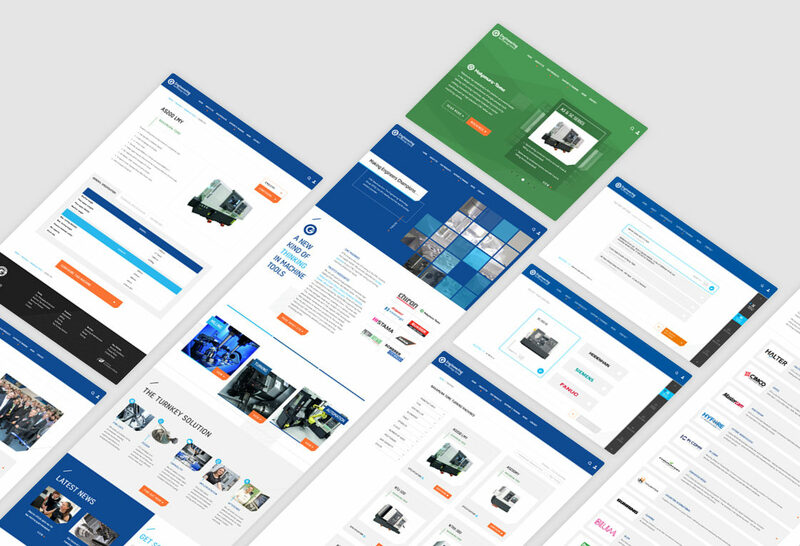 The website began with full user experience research and testing, wireframing and flow mapping the typical user’s route, into creating stunning visuals and an easy-to-use interface allowing the user to browse and configure machines to their exact requirements. A recent addition to the ETG site, which allows users to identify the perfect machine for their needs based on several key, user-defined variables. The software sales configurator system Formation developed has been quoted as saving the sales department over 460 man-hours per month. Machine quotations can now be raised in less than fifteen minutes, compared with the previous six-week lead-time. 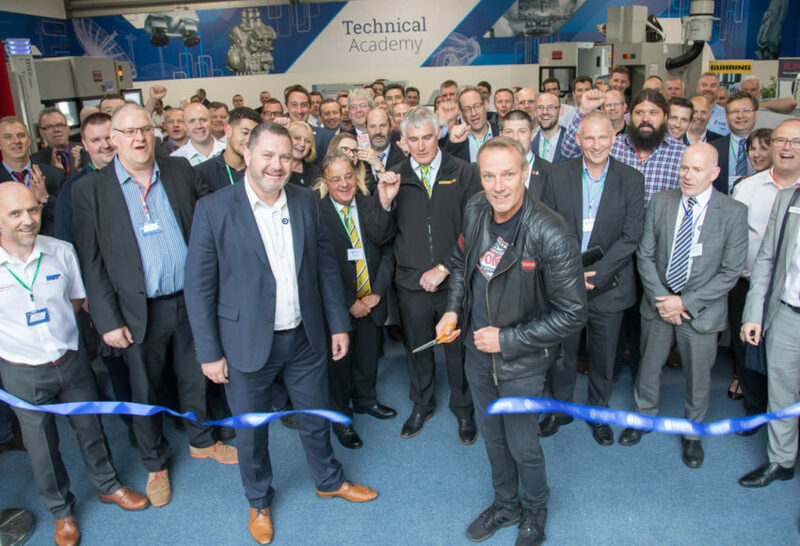 The successful Norton Technical Academy launch event, which attracted national TV & press coverage, organised by Formation. The company has sustained substantial continuous growth over recent years. 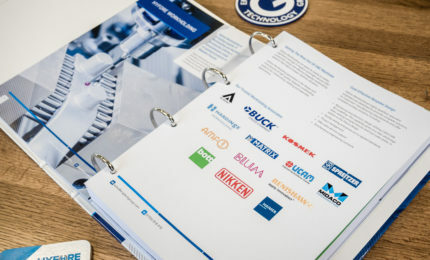 More recently, with Formation’s support, ETG are rolling out a national network of technical academies and expanding operations across Europe. growth over 8 years. £4 million to £55 million turnover.